At TechEd USA a very cool feature VSO integration was announced in the first keynote. It was short, but nevertheless very cool and promising. 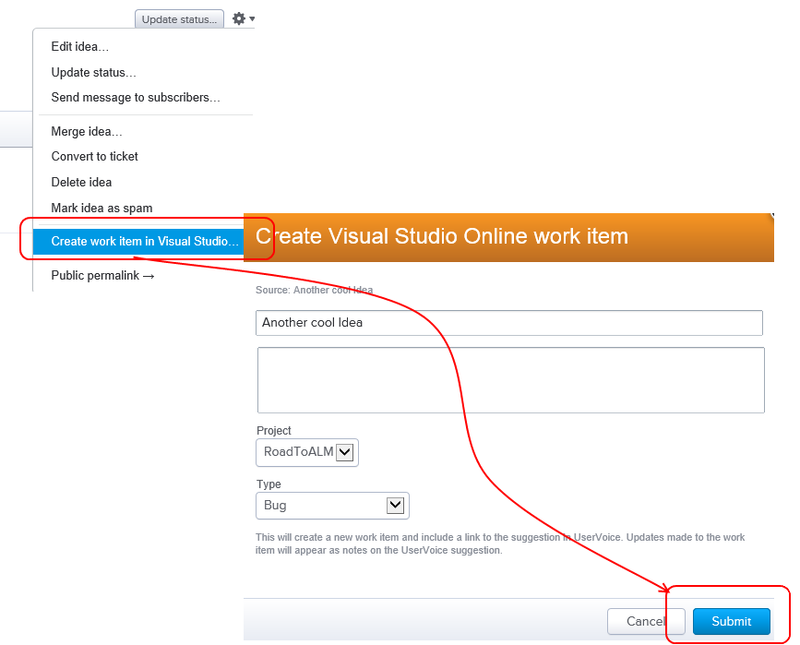 In this post I willI talk about the integration of Uservoice with Visual Studio Online. Brian Harry announced on stage that there is now a integration between Uservoice and Visual Studio Online. 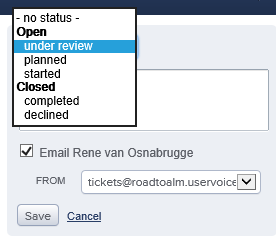 Basically this means that feature requests on Uservoice can now directly be pushed to your backlog in VSO. 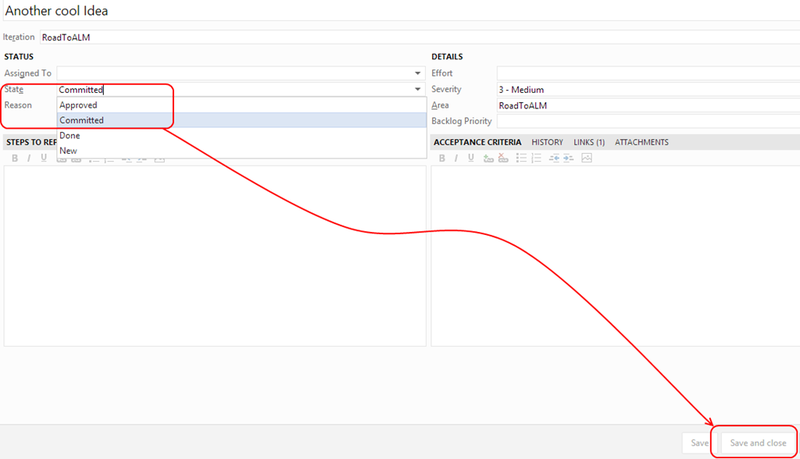 What was hidden in this short announcement was the announcement of REST API’s and ServiceHooks. 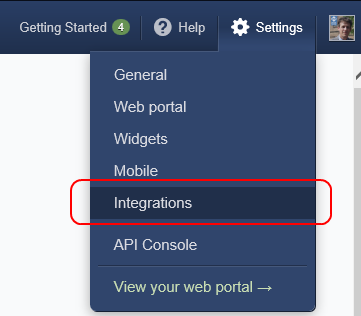 These integrations enable you to extend VSO with your own preferred service! I could not wait to play around with this so here is a little Step by Step. 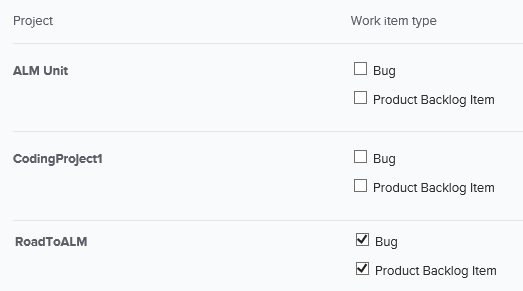 As you can see the setup is a piece of cake and what you get is a solid integration of your customers and your team. 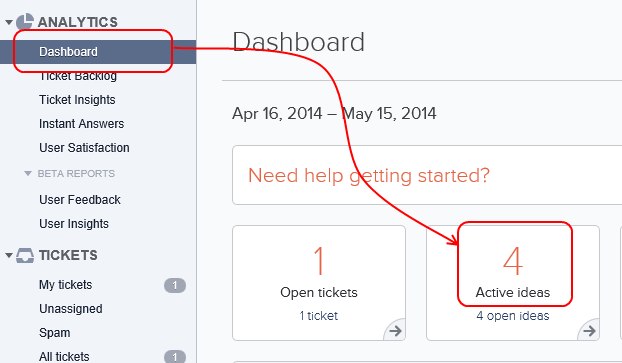 ServiceHooks enable integration with more services. 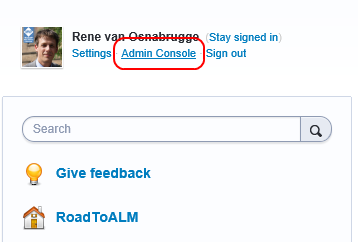 Fellow ALM MVP Alexander van Wynsberghe blogged about an integration of Trello and VSO. Hope you can make a lot of happy customers!